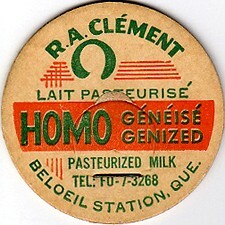 Mr.Roger Clément was born in Franceuil, France. On February 23 1902. He was the only son of Sylvain Adrien Clément and Rachel Marie-Louise Guillot. His mother learned in Touraine how to fabricate the camembert cheese which would be called "Camembert Madame Clément" and is to the delight of all epicurian people. His parents established themselves on a farm in Quebec City in june of 1910 then moved to Percé. Later on they started to fabricate cheese; first the Canadian cheddar cheese. 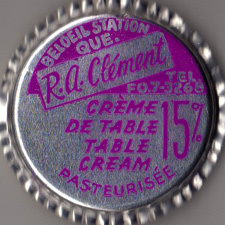 In 1918, Mr. R.A. Clément's mother was a housekeeping helper in Saint-Basile-le-Grand at Mr. David Leclerc's house. 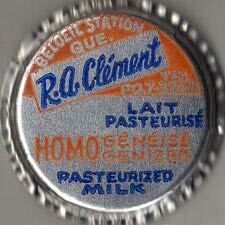 This Mr. Leclerc owned milk cows ans disposed of a large basement where they were able to fabricate the cheese. 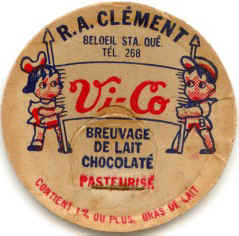 Therefore it is in Mr. David Leclerc's basement where the fabrication of the famous "Camembert Madame Clément" began. 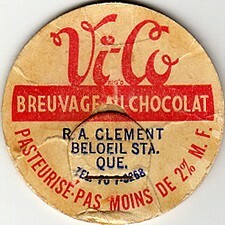 In 1923 Mr. R.A. Clément meets his future spouse. 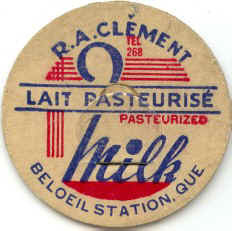 In the same year, since the cheese dairy of Saint-Basile was growing, his parents asked him to come to the farm to help distribute milk and fabricate cheese. 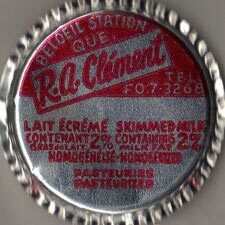 From 1923 to 1925, cheese was sold in bulk to groceries in Montreal and at the Bonsecours Market by David Leclerc. 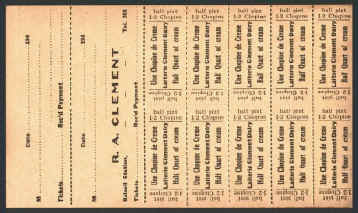 In 1924, his parents bought Mr. Leclerc's farm to sell it back to the CIL in 1926. 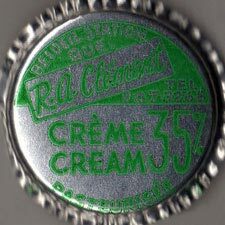 In 1925 Mr. R.A. Clément marries Marie Charette. 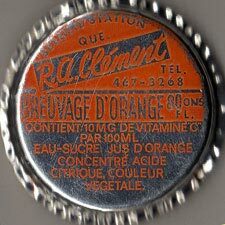 In 1926 Mr. Clément (father) buys from Mr. Emile Sirois the house located at 118 Bernard Pilon, McMasterville. 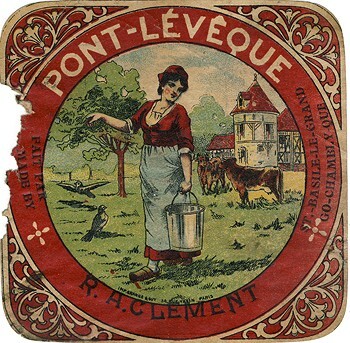 The industry of "Madame Clément Camembert" was owned by Leclerc & Clément. 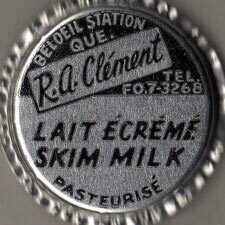 Mr. Clément was buying milk from farmers of Beloeil, bottling and distributing it with a cart and horse in all of Beloeil and McMasterville.